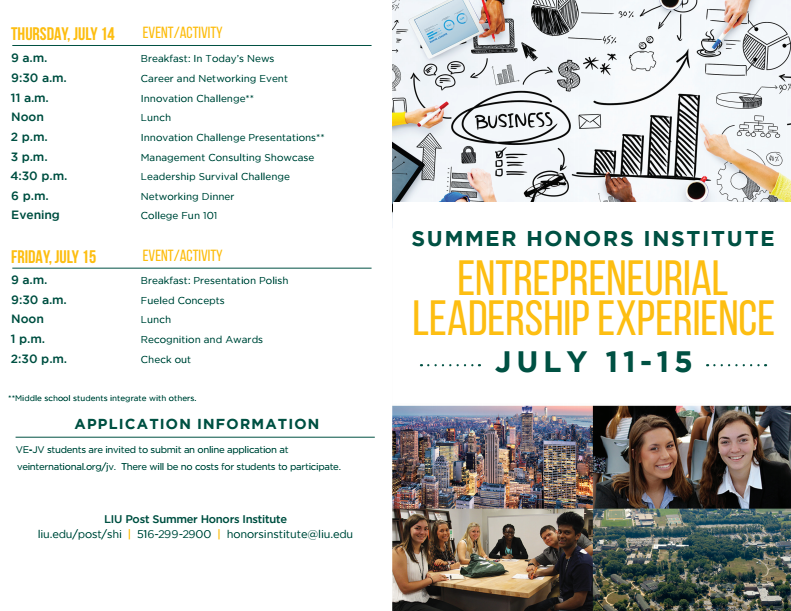 This summer, rising high school seniors can pursue their passion and get a taste of college life at LIU Post’s residential campus in New York. 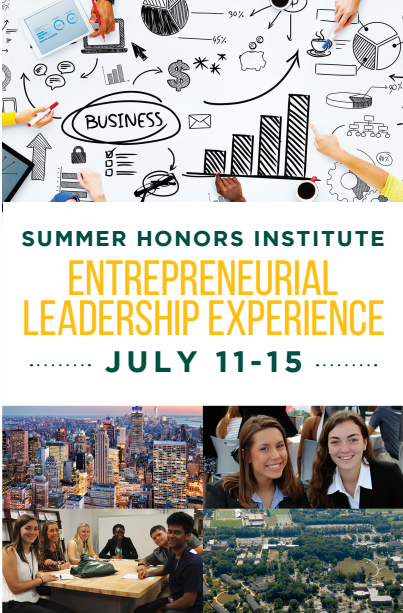 The Summer Honors Institute at LIU will give students the chance to immerse themselves in different fields of study. Students work closely with distinguished faculty mentors and gain invaluable experience through hands-on projects and field trips. All accepted students receive free tuition and housing.